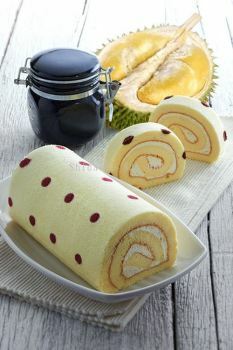 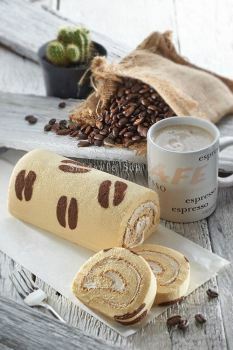 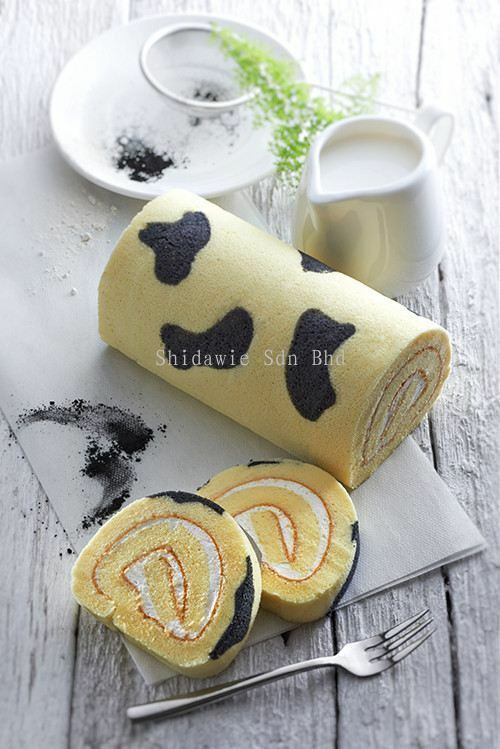 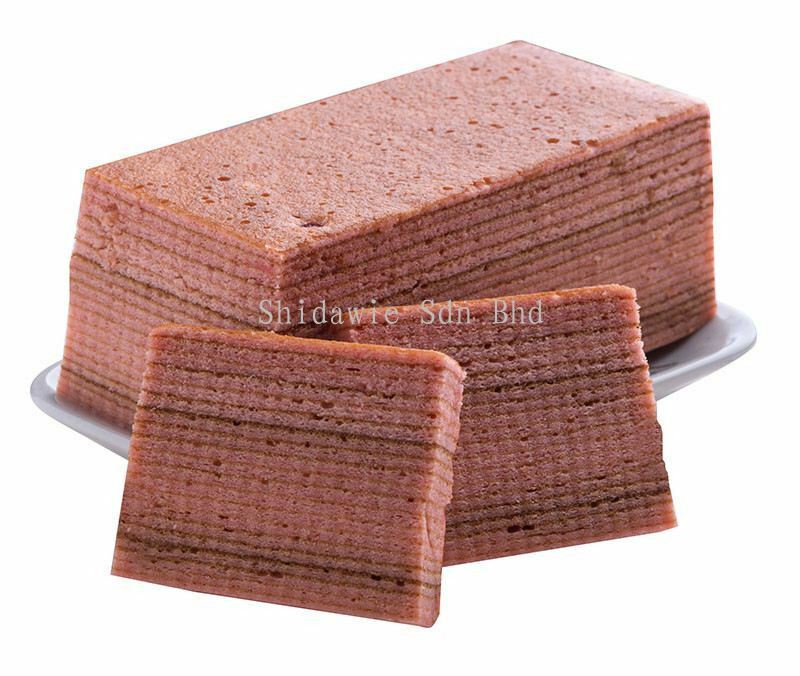 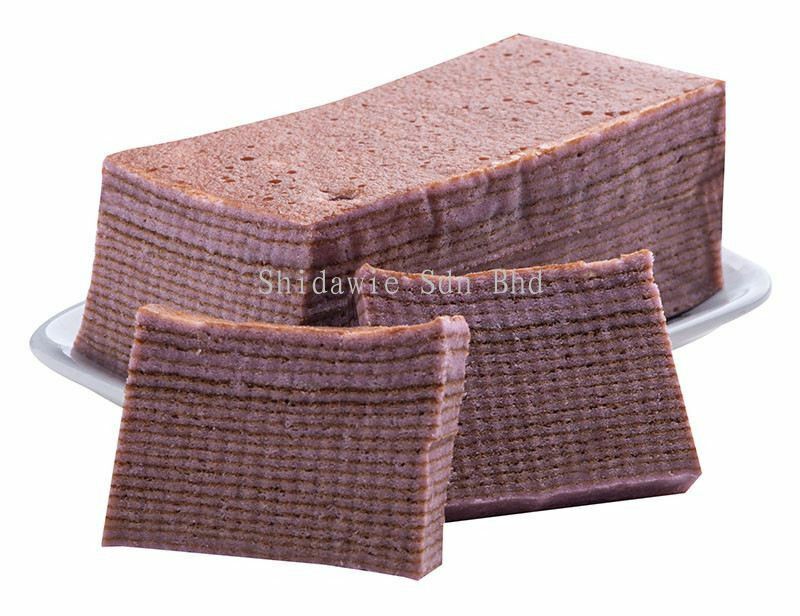 Shidawie Sdn Bhd added 3 new products in Cake Series - Swiss Roll Category. 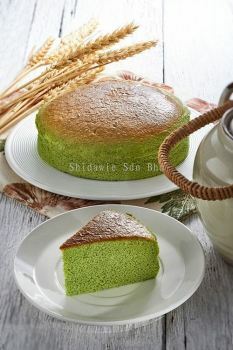 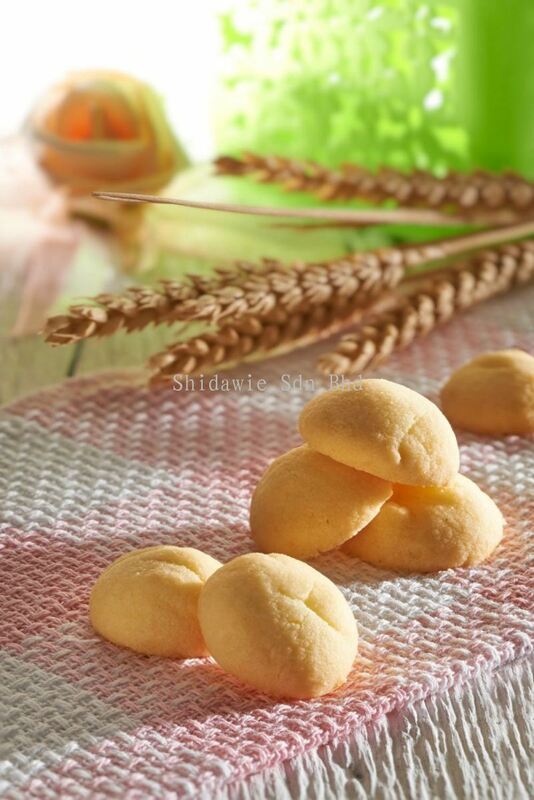 Shidawie Sdn Bhd added new product in Cake Series - Steam Cake Category. 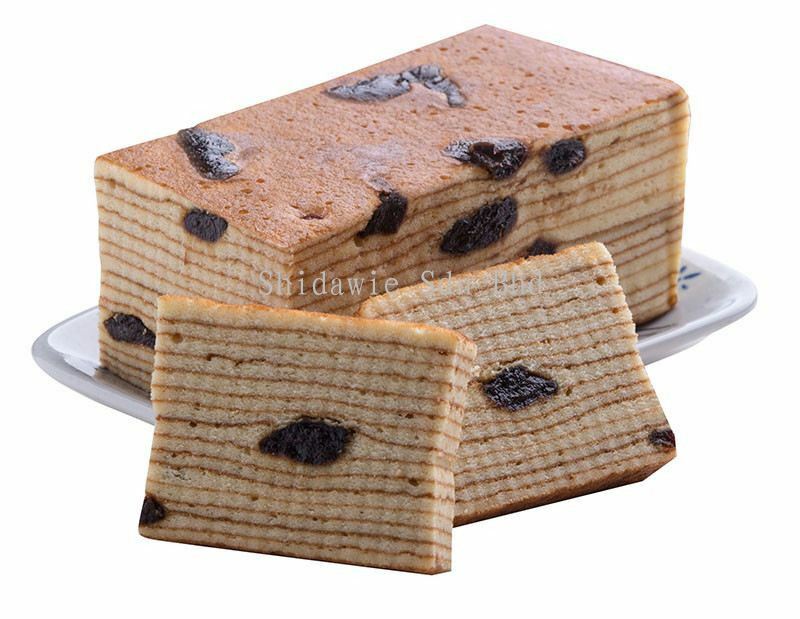 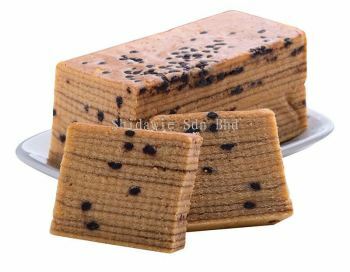 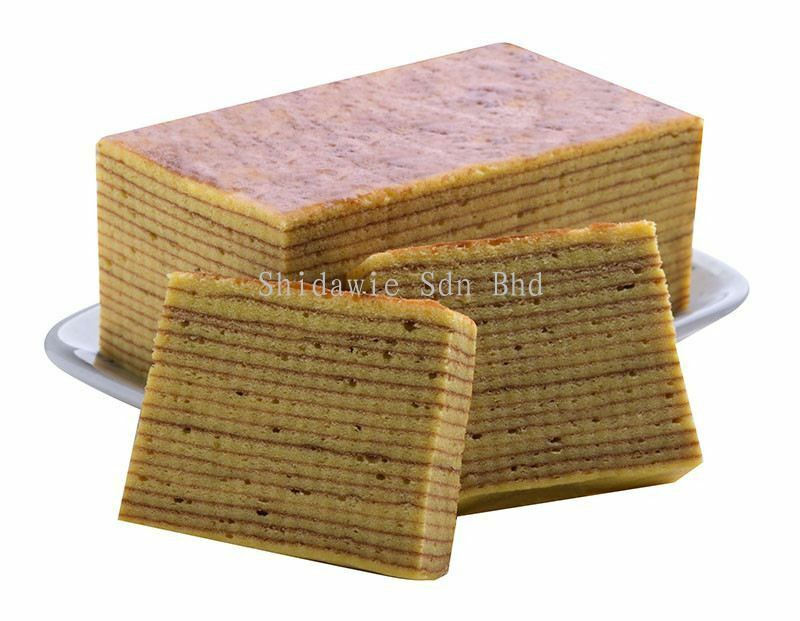 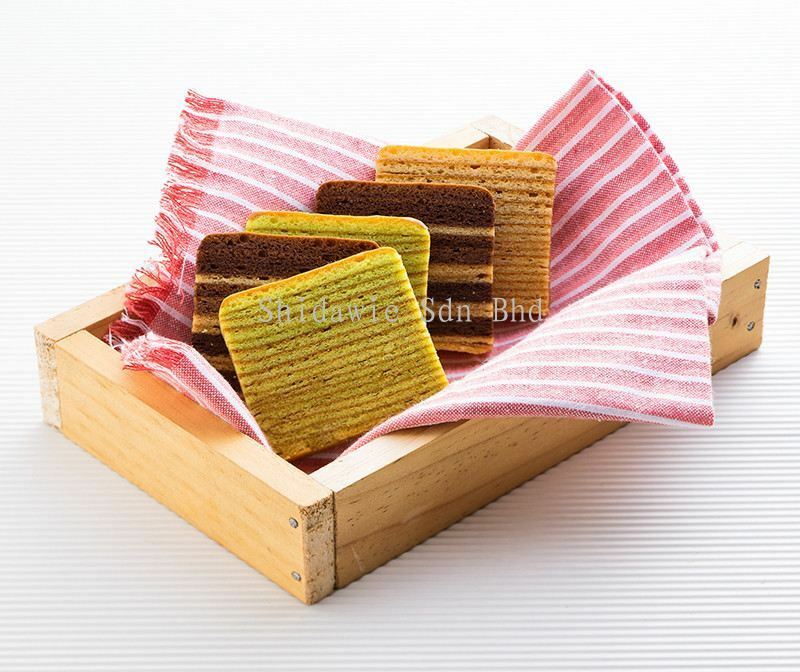 Shidawie Sdn Bhd added 9 new products in Cake Series - Layer Cake Category. 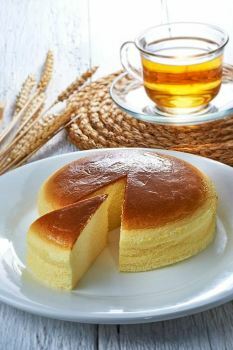 Shidawie Sdn Bhd added 2 new products in Cake Series - Cheese Cake Category. 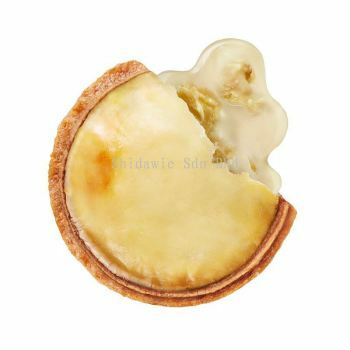 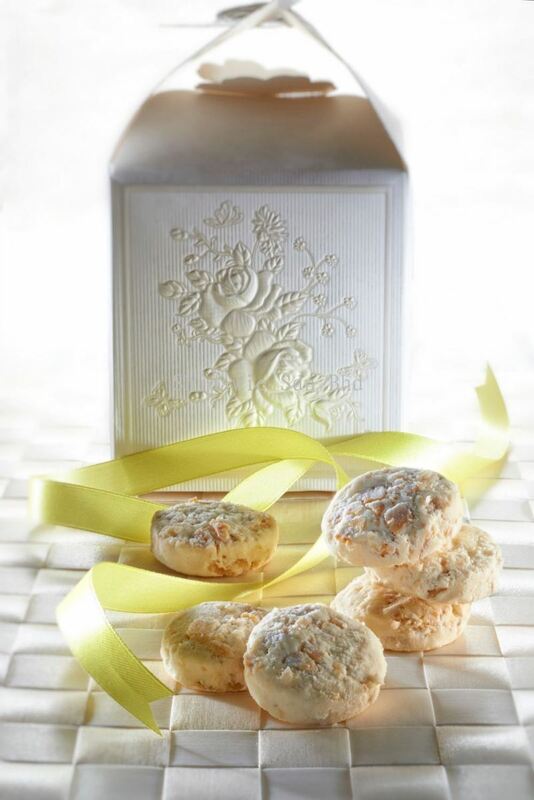 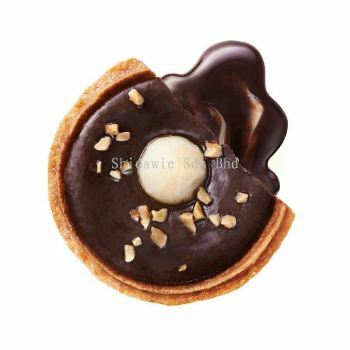 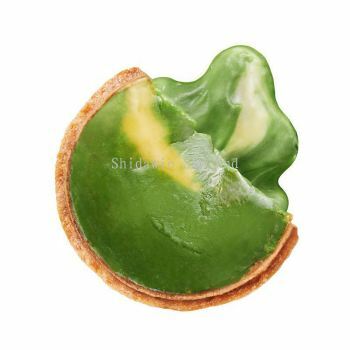 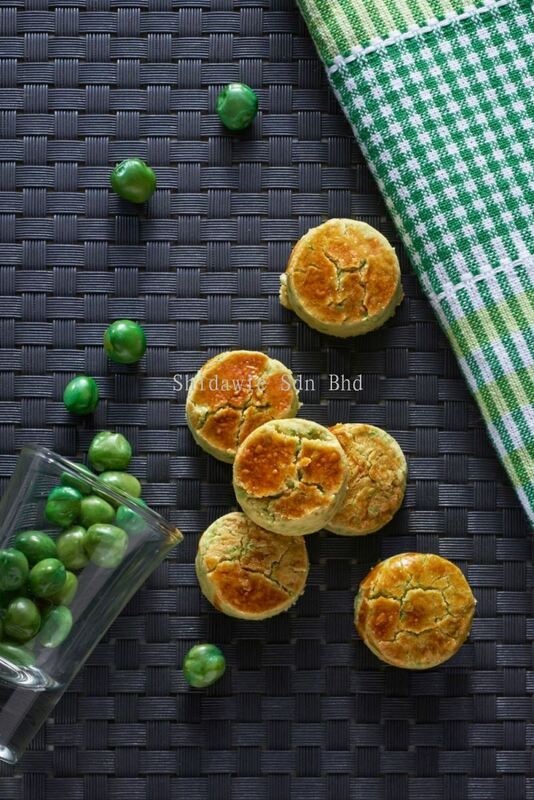 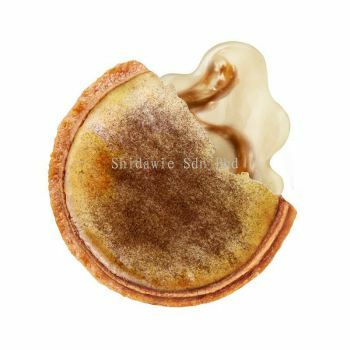 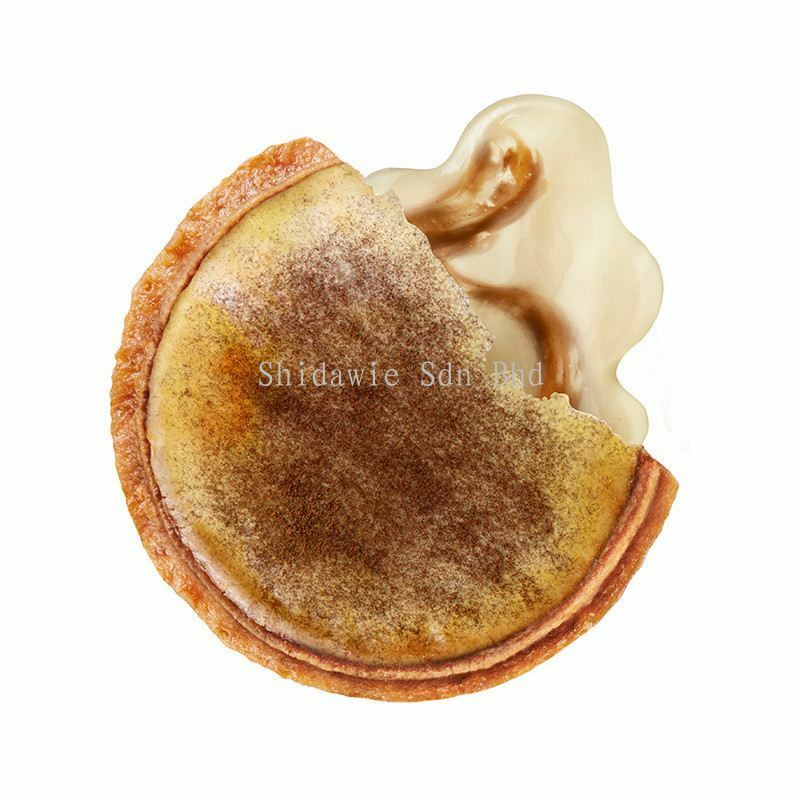 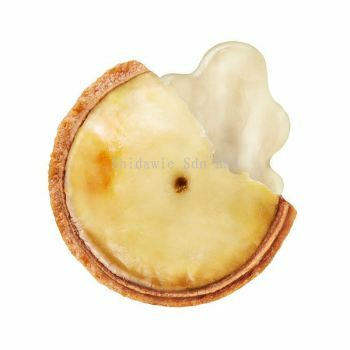 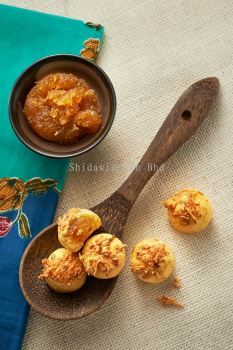 Shidawie Sdn Bhd added 5 new products in Tart Series - Cheese Tart Category. 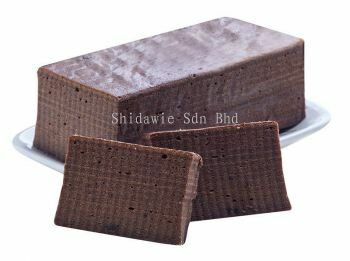 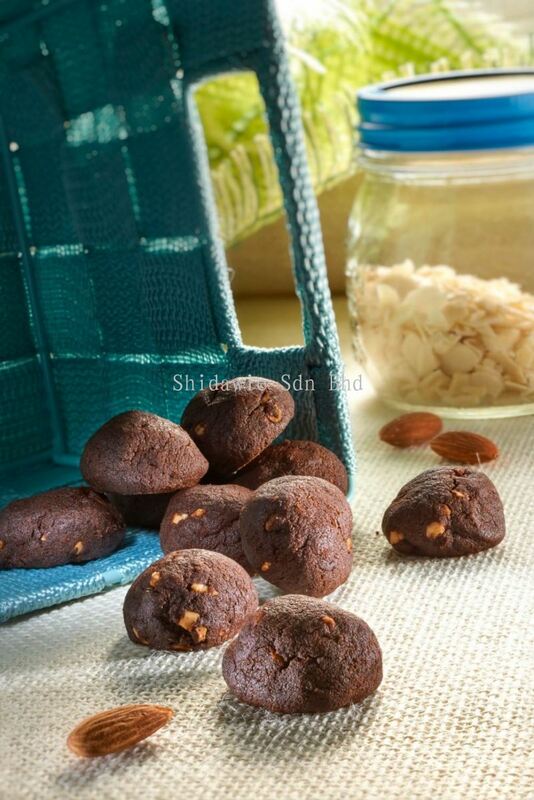 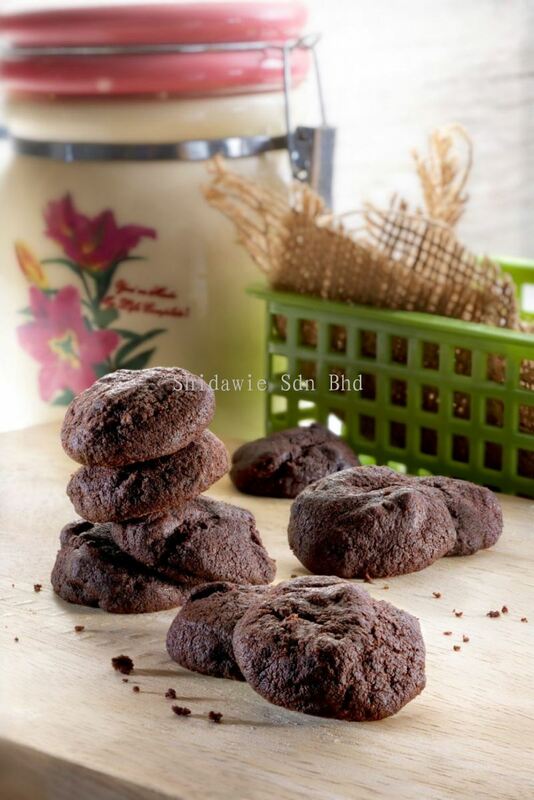 Shidawie Sdn Bhd added 6 new products in Cookies Series Category.